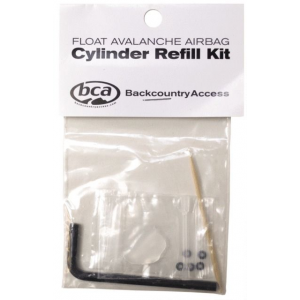 Backcountry Access Avalanche Safety Float Cylinder C1313FLA23000. BCA encourages practicing the deployment of your airbag at least once per year. 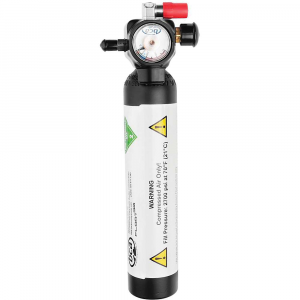 Once you have discharged your compressed air cylinder it can be re-filled at any certified re-filler including dive shops. 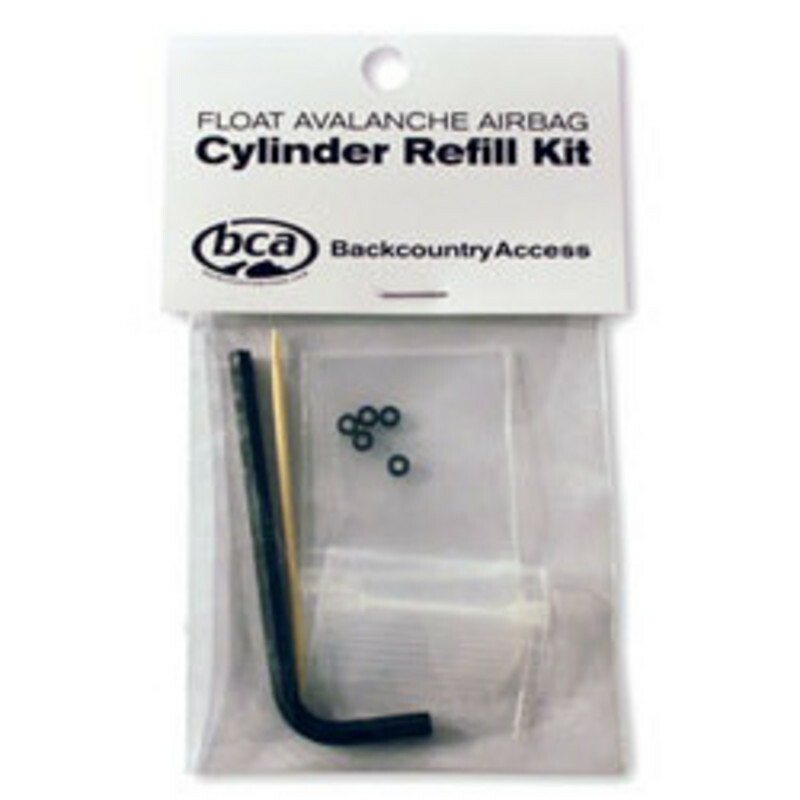 Increase your safety margin in the backcountry with the Backcountry Access Float Cylinder. 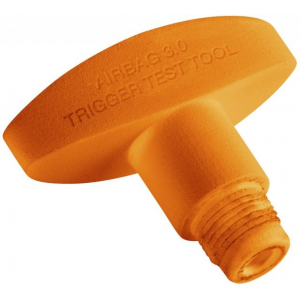 This essential component of the Backcountry Access Float Air Bags is used to inflate the airbag. 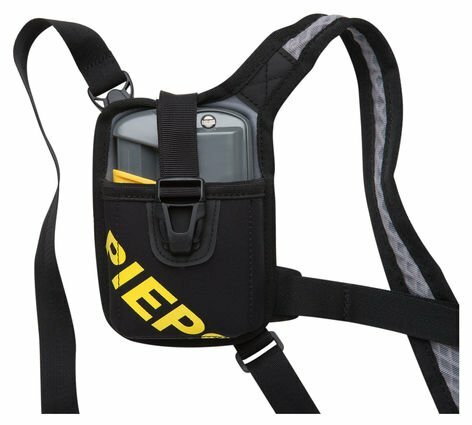 It is compatible with all BCA Float packs. 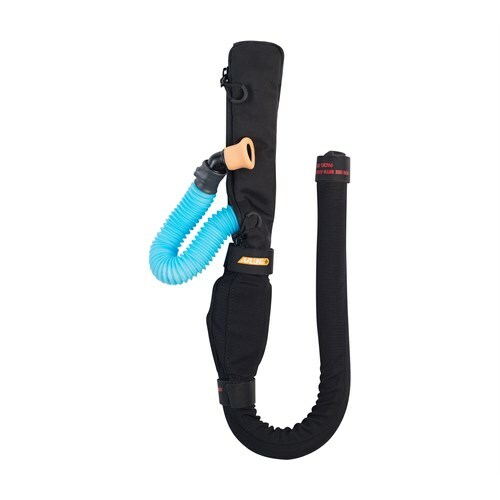 The canister is refillable using compressed air and can be charged at many outdoor shops in North America as well as scuba and paintball supply shops.